The natural color of teeth is not white. They are typically a shade of either yellow or gray and tooth color varies from person to person. 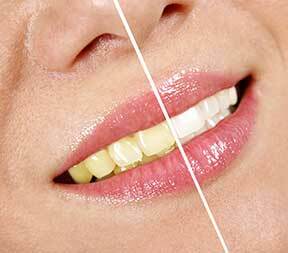 The procedure to whiten teeth is fairly simple but there are some rules that need to be followed to achieve and maintain good results. If you would like to learn more about Teeth Whitening call McMullin Dental Care at (734) 241-5115 in Monroe, MI today!